Got Video? 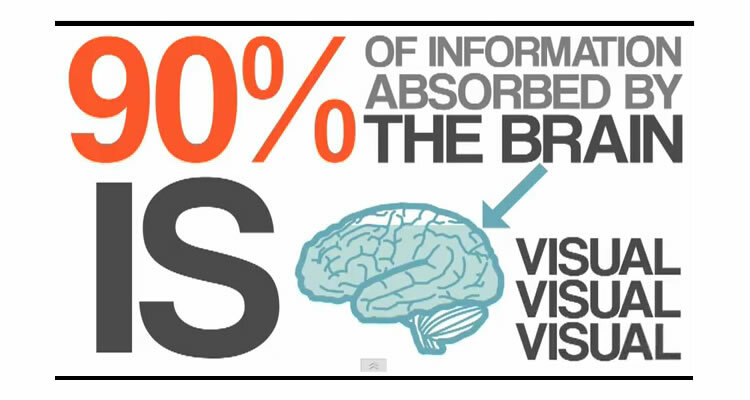 Give me a call or drop me a line…great video doesn’t have to break the bank! Great video doesn’t have to break the bank! Now before you start reaching for the “Off” or other brand of insect repellent, I’m talking about the little logo at the bottom of your video. MTV was arguably the first media outlet to use branded video content, way back in the dark ages of the 1980s, and over the decades, it has now become unusual to not find the little logo (sometimes called a “bug” or a “snipe”) in one of the lower corners of your screen. Next time you’re watching TV, take note of the logo and how/where it’s placed! 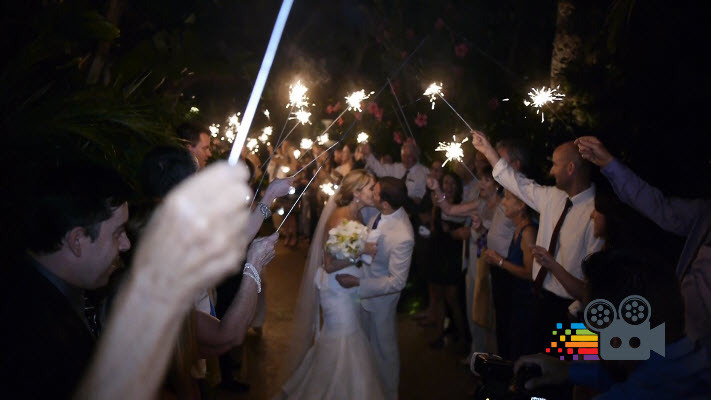 Call me for more information on how to brand YOUR next video, and enhance the continuity of your brand. And remember, I won’t break the bank shooting it for you! 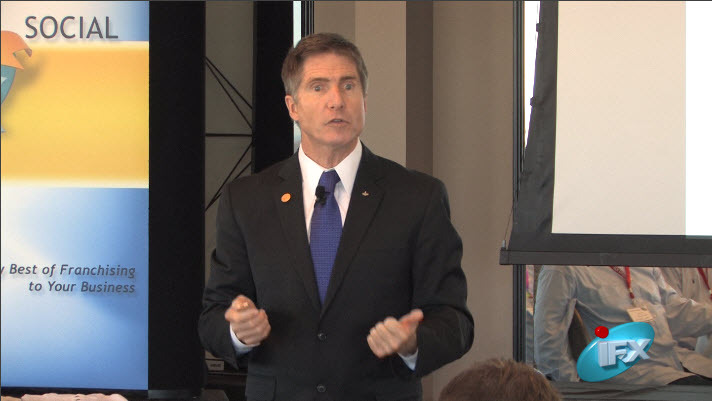 Is it time for you to create a VIDEO resume? This is an excellent question. I have reported in this blog—as have countless others—about the growing importance of video for businesses, but for the same reason companies use video to promote themselves, it can be a powerful medium in which you can present your talents, skills and capabilities. 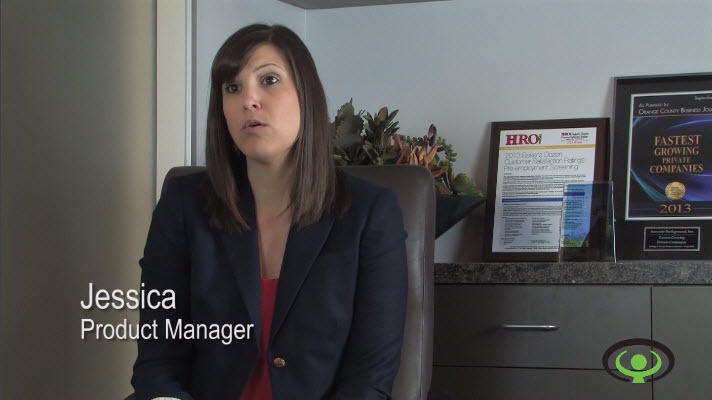 Candidly, video resumes are not new…they’ve been around for a while. Many are hokey, some are just a “talking head” reading from a printed resume (or CV, in some other countries), but some are riveting and attention grabbing. Actors have show reels or “demos.” Films have trailers, so it’s not a foreign concept to present your “stuff.” And as a former human resources guy (old school, to boot), I’d find a resume video far more interesting than perusing a two or three page ‘dissertation.’ These days, it’s all about standing out. Many HR departments and recruiters (including “executive search” firms) use complex programs utilizing keyword search algorithms to sift through avalanches of paperwork, but a carefully crafted video might truly punch through the clutter and get you that in-person interview! With that said, what’s the approach? What should this R.I.V. (Resume Introductory Video) contain? It should likely include a succinct overview of yourself detailing your skills and qualifications. An RIV should also be appropriate to the position and industry to which you’re applying. If you are applying for a job in any of the creative arts, an RIV may well be expected. This would include disciplines like PR, marketing and advertising, and sales would be an equally good business sector for an RIV. One key factor in play for all video viewing: you have a very short time window in which to engage a viewer: you have about six seconds to grab a viewer, and the video must be compelling for its duration. Also, an RIV is not the place to wax poetic; it should be no longer than two minutes (think “teaser”). But please, don’t do this on the cheap! Put your smartphone away and have someone with professional “chops” (and equipment) do this for you. You will want excellent cameras, audio and lighting or the resulting output won’t be taken seriously. Take a look at your favorite “talking head” commercials and ask yourself what draws you to them? That’s what you will want to replicate in your RIV! If you Google “video resume,” you will get 185,000,000 results, so clearly people around the world are doing them. If you think you’re ready to create one for yourself, and it’s appropriate for your business, occupation or industry, give me a call. 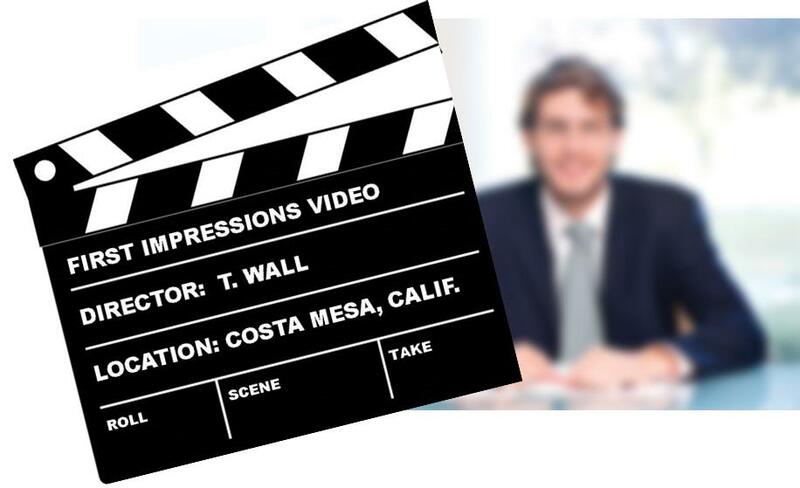 “Video Business Cards” are also becoming more common, as well, and First Impressions Video can help you with either – or both! Best of luck in your next job search! …I have a question: Got video? Let’s get something on the schedule this year! 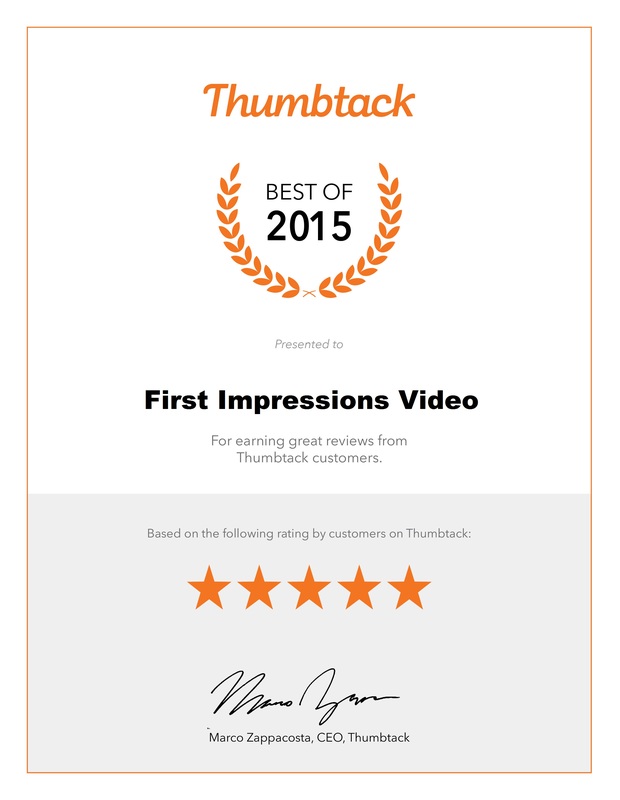 2014 was a great year for First Impressions Video and I want to extend my heartfelt thanks to the clients that are also my friends. I value you and welcome the opportunity to serve in 2015.